The second largest city in Michigan and the largest in West Michigan, Grand Rapids will surprise and delight you with the authentic and unforgettable world-class experiences made easy, affordable and friendly. Learn more about the communities that make Grand Rapids so great. A small town in the middle of a metropolitan area, East Grand Rapids has an award-winning school district, low crime rate and friendly neighborhoods where your children can play outside and ride their bikes. 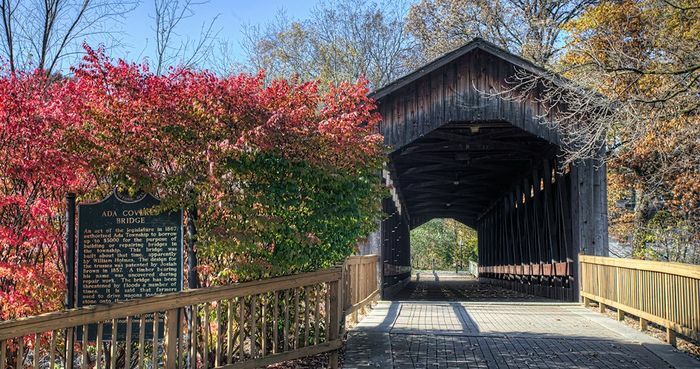 From the beautifully manicured lawns of Collins Park on the shores of Reeds Lake to hiking through the trails of the Hodenpyl Woods, there’s something for every outdoor lover. 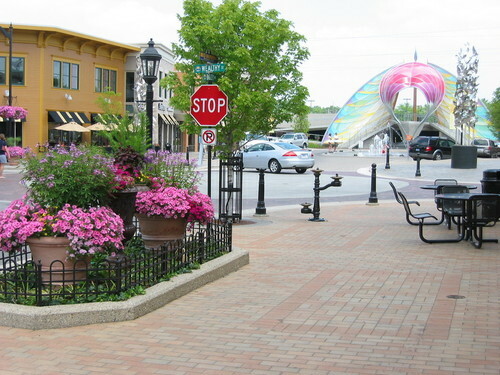 Take a stroll through Gaslight Village, the heart of East Grand Rapids where you can find a variety of businesses and entertainment. No matter where you work, East Grand Rapids is a great place to call home! Rockford is a vibrant community thanks to an involved citizen bse, an engaged business community and a focused city organization. There is always something happening somewhere in Rockford. From the new Rockford Historical Museum to the historic Krause Library, Blues conerts in the summer and art fairs in the fall, America’s Favorite Farm Market, the largest Relay for Life event in the country, a nationally recognized 5k event to raise funds and awareness for Duchenne muscular dystrophy through MDA, parades, fireworks and horse drawn carriage rides, Rockford is a community that is easy to call home. Ada has come a long way since it was founded in 1821 by fur trader Rix Robinson. 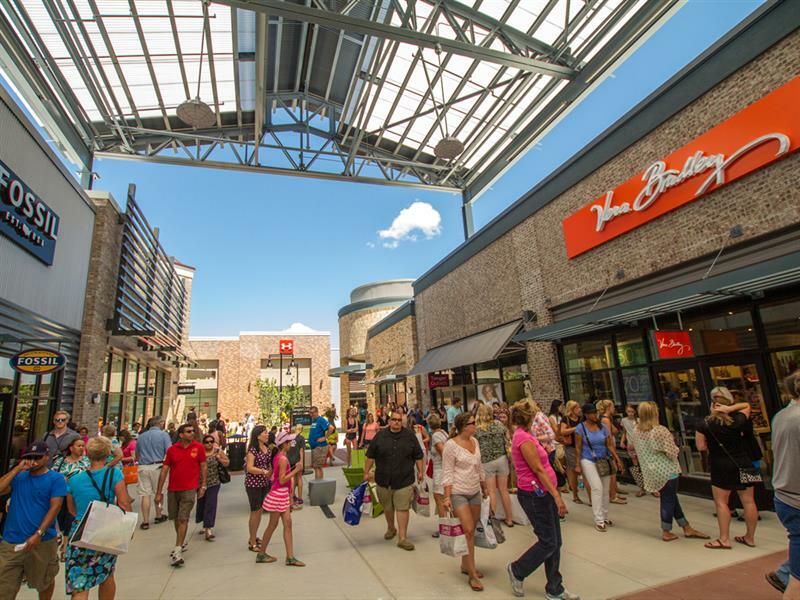 Today, it’s home to more than 13,000 residents and comprised of great neighborhoods, abundant recreational activities and thriving businesses. 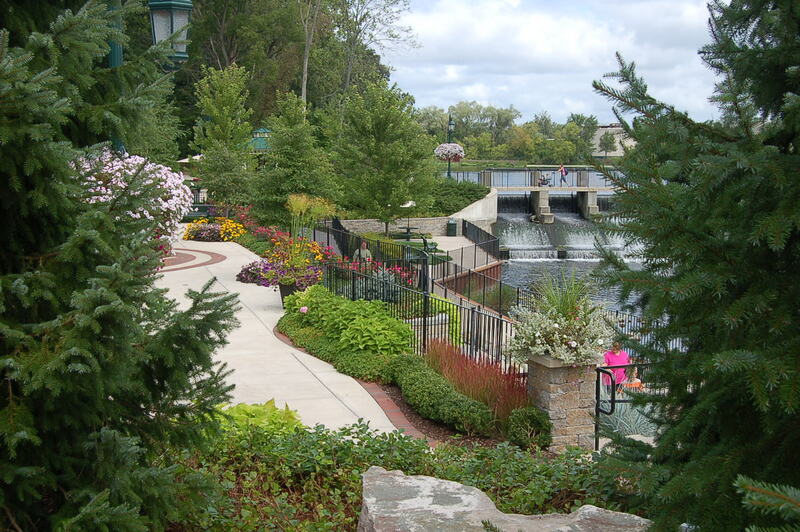 Nestled near the convergence of the Grand Thornapple Rivers, the Ada community offers the perfect place to live, work and play, blending more than 1,000 acres of public land and parks with progressive businesses, award-winng education and an active community.